Are you leveraging social media to its full potential? How are you using social media in your mortgage business? Are you taking advantage of the increased potential for engagement or is it something you’re still neglecting? 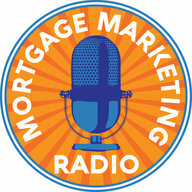 Our special guest for Mortgage Marketing Radio this week is Katie Lance. 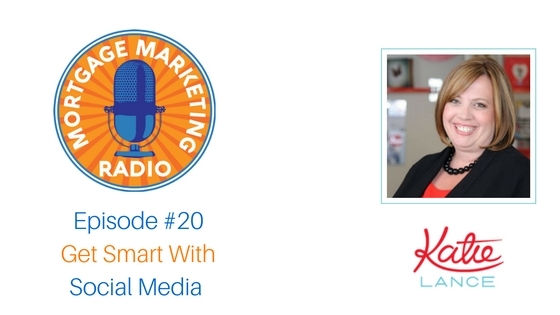 Katie runs a social media marketing consulting company focused on helping real estate professionals and mortgage companies get smart with social media in order to build their businesses and drive engagement with their audience. In our interview, Katie shares her opinion on the popular “should you be everywhere?” debate and also gives some great advice on how to know which platforms you should be on and when to add a new one. 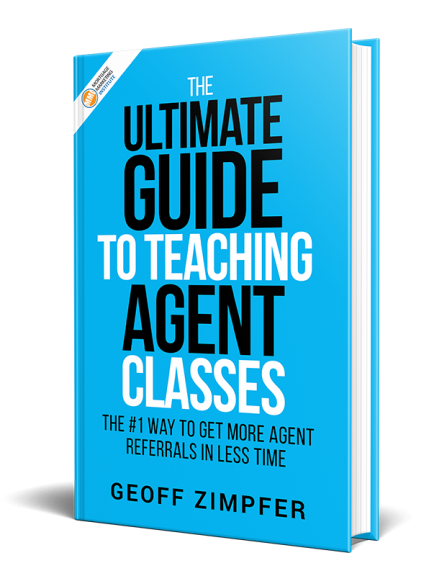 We also discuss whether or not you should automate your social media, as well as how to take the online world offline to grow your relationships and generate new leads. Social Media is a marathon, not a sprint and you need to be consistent, regardless of the approach or platform you choose. Katie shares her top tips for managing your social strategy to help you get smart and get clients with social media . Also, you can leave a rating & review for Mortgage Marketing Radio on iTunes and you can subscribe on iTunes to get all new episodes as they’re released.